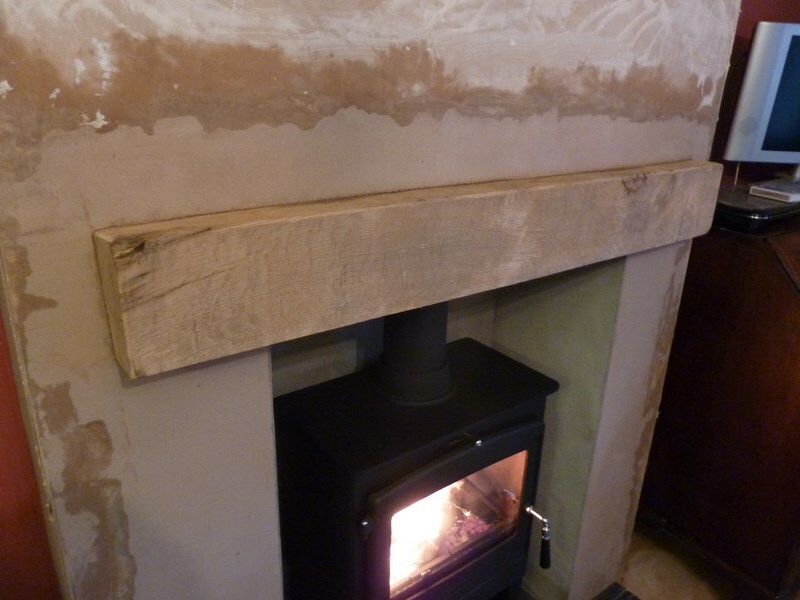 Here are a selection of photo’s sent to us by very happy customers showing their mantels after they have been fitted. All of the oak fireplace mantels in this section are air dried oak with a sanded and clear wax finish. 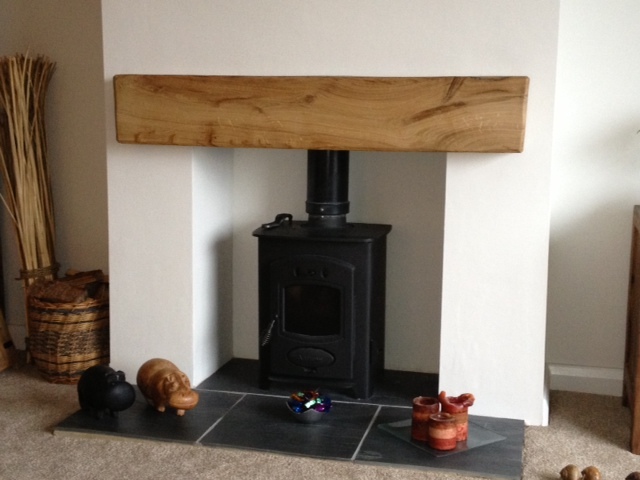 This type of oak beam with this finish is very popular and you can really see why. 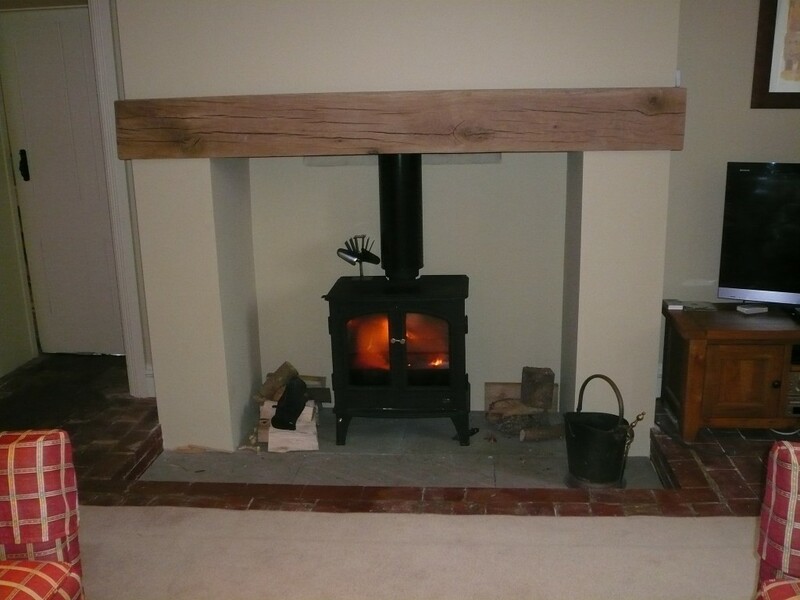 If you are interested in getting a quote for a beam to finish off your fireplace or even just to have as a shelf type mantel then contact us for a free quote and friendly advise.